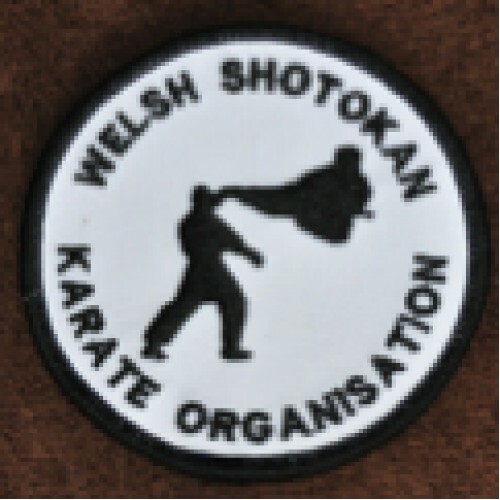 The official WSKO Badge for your Karate Suit. White Badge with Black Embroidery. Must be sown on or use wonder web. Great quality badge, nice design.